You are here: Home / Blog / News / New Front Cover! 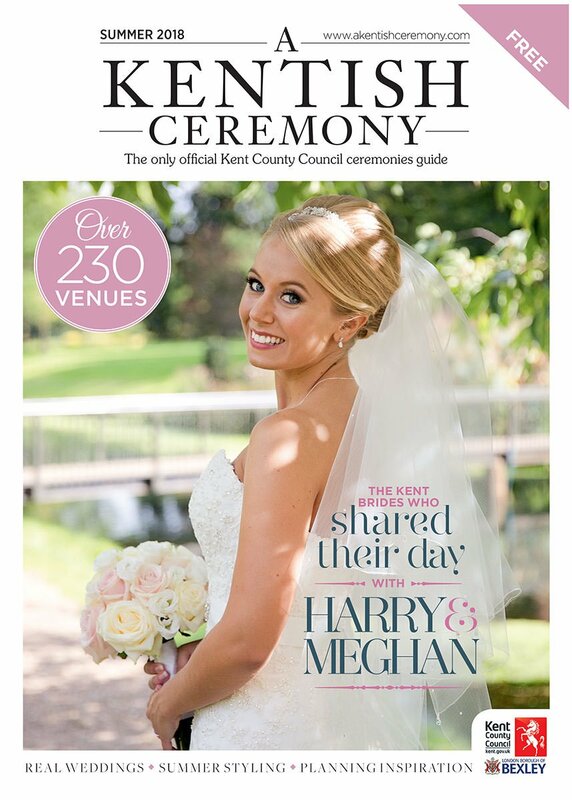 We are very excited to have a new front cover featuring one of our lovely Brides in the summer issue of A Kentish Ceremony magazine, you can read all about Holly & Dan’s wedding in pages 84 & 85. Also our “10 years of photography” article is on page 150 next to Amy & Luke’s wedding gallery, 151. To read the magazine online or to order a print copy please click the link at the bottom of the page.